The Big Picture Blog does it again. This time it’s a fantastic Advent calendar. (OK, actually it’s a first-25-days-of-December calendar, but I can overlook the error.) 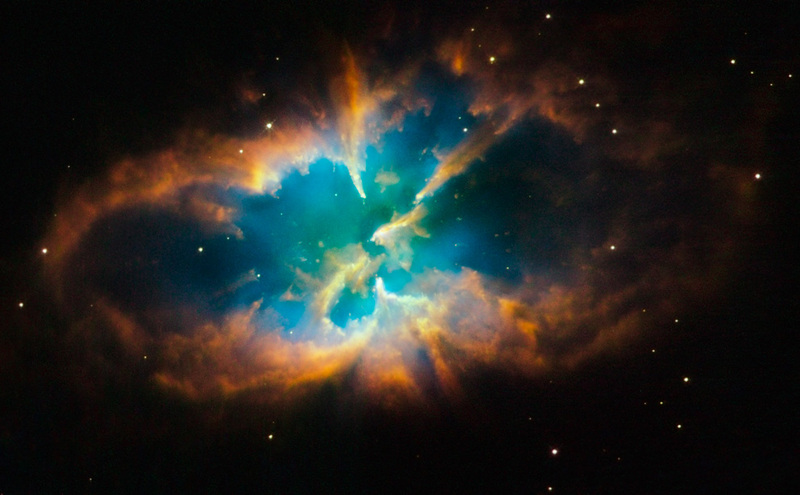 Each day brings a new photo from the Hubble Space Telescope. Enjoy and marvel. Best Advent Calnder Ever. Breach that inappropriate religion / science divide! Bask in the glory of the created universe on its grandest scale! Yes! Next story Advent. Slow down. Take time. Open up.